What do you remember more vividly? The steps of installing a piece of new software on your computer or the episodes from your favorite TV drama? Human beings are more swayed by emotions than by a bunch of hard facts and cold statistics. Our favorite stories keep us hooked because they tug at our heart strings. We remember scenes from our favorite movies because as a rule, human beings remember emotionally-charged events better than the ones that just aim to appeal to our sense of logic. Understanding the science of emotions is the key to influencing learners' thoughts and actions. As an instructional designer, you need to wrap your wits around this science to create courses that resonate with your audience and stir their emotions. Robert Plutchik's Wheel of Emotions holds the clues. The Wheel of Emotions is your guide to the feelings you need to whet in your learners to make them respond favorably to your course. The key is to evoke the right emotion to just the right degree to facilitate learner engagement. According to Plutchik, our thought patterns, behavior, and actions are influenced by 8 primary bipolar emotions—joy and sadness, anger and fear, surprise and anticipation, and trust and disgust. Plutchik has plotted these emotions in a wheel; the emotions intensify as they move from the outside towards the center of the wheel. For instance, waiting for the traffic light to change is a cause for minor annoyance. But if we are held up for too long, our irritation soon turns into seething rage and we begin honking horns loudly. 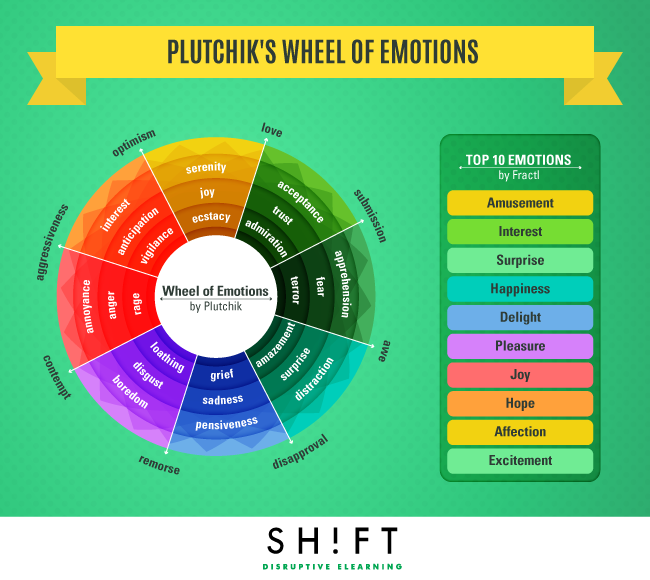 How can Plutchik's wheel of emotions be applied in eLearning? Use Plutchik's Emotion Wheel to explore each of the eight primary emotions (and their combinations) to identify which are the best to use or emphasize in your courses. We are hard-wired to respond to happiness. When a stranger smiles at us, we smile back and our day is made. We remember pleasant memories vividly. Pepper your course with lots of happiness—a mentor who frequently smiles and reassures, characters who can emotionally connect with the audience, and lots of positive words. Inspire confidence in the learner that your course will transform his life for the better. Give him hope and he will be happy to learn from your course. When learners do tasks because they're fun or in a state of flow, they will continue doing it even if they don't get rewarded. Advertisers love this tactic! They use the psychology of surprise to grab eyeballs and keep viewers hooked to the screen or the billboard. You can weave in the unexpected and the shocking into your course to startle learners and grab their attention. Surprise them once, and they will be wondering what you have for them next. Also vital to holding the learner’s attention is the need to arouse curiosity. At its core, curiosity is all about noticing and being drawn to things we find interesting. When people are curious, they see things differently; they use their observation and exploration skills more fully. Trigger words and teaser can help to motivate your learners. Of course, spinning a story is an effective way to evoke emotions. Your corporate learners have had enough of numbers and graphs thrown at them; they now want to be entertained (and enlightened too) with tales that touch their hearts, make them laugh, or shed a tear. Stories motivate us to change our behavior or thinking patterns more than hard facts ever can. When you tell a story, you also prompt the audience to go into a reflective mode. They not only notice the details but also try to interpret these. This engages more of their gray cells and facilitates deeper learning. 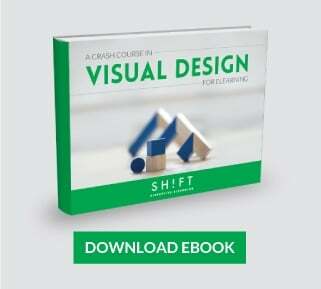 As a rule of thumb, visuals have the strongest effect in arousing emotion. But, try avoiding stock photos! If you want your eLearning content to have an emotional impact, you must use customized images that convey the right mood. Use evocative images and especially those that show people and faces. It is easier to feel connected to a person who looks and acts real than an impeccably-dressed model smiling at you from a stock photograph. Also, visual metaphors can also be used to trigger an emotional response in students. 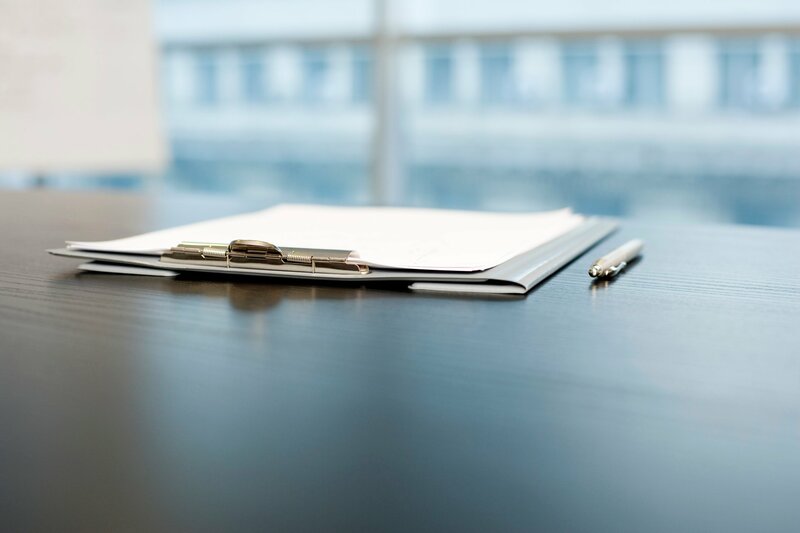 Good visual metaphors stimulate the subconscious and emotional parts of the brain, helping learners make comparisons and grasp unfamiliar or complex concepts easily. They also make content more interesting and help learners apply ideas to the real world. The Wheel of Emotions is a guide to the minds of your learners. The Wheel provides insights into how learners progress from one emotion to another. It is now up to you to design a course that brings out the right emotion in your audience.